In 2017 a lot of brides are moving towards a shabby chic look and a more elegant jewelry style for accessories. 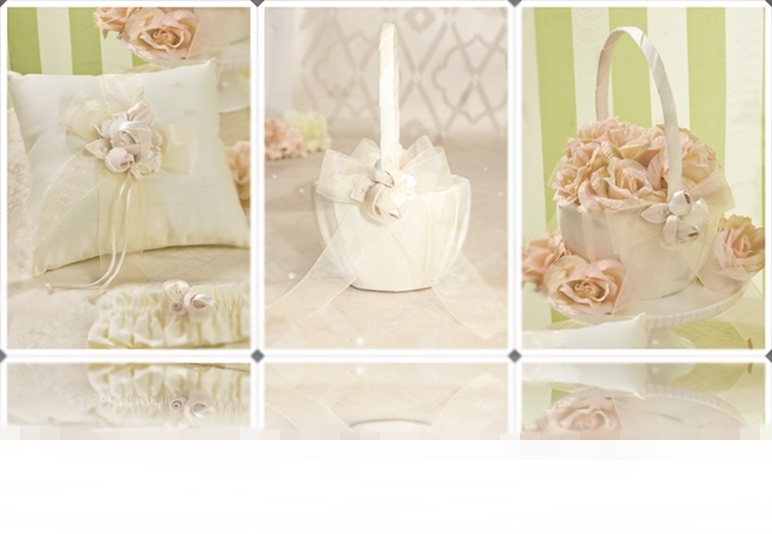 Also big this year is mixing and matching wedding accessories from different collections giving a unique presentation. As for favors, candle holders and distinctive favors are always a hit. Brides and grooms are also starting to bring together two colors that they each like to bring their own special touch to their wedding. At Spaclicious Gifts, there are many favors and décor options that match even the most unique color scheme. Let us be your Party Planner! Call us when you need to hire a D.J., rent Tables, tents or any Audio Visual Equipment for your Wedding, Shower or Party.